Fig Tree Books. 385 pp. Trade paperback $15.95. A young man with an uncertain future seeks answers about his past. Ben Nadler’s new novel, The Sea Beach Line, is astonishingly powerful, thoughtful, and more than a bit troubling, but it is not to be missed. In it, Isaac (“Izzy”) Edel, cast out of Oberlin College for drug use, determines to clean up his act and discover whether his father is dead or alive. Izzy has some pleasant childhood memories of his father, but since his parents’ divorce and his mother’s remarriage, he has had little contact with his father. Polish-born Alojzy (“Al”), who had fought in the Israel Defense Forces, made little effort to have Izzy in his life, perhaps for his son’s own good. Izzy cannot move forward without finding out about Al and, if possible, getting in touch with him. His actions are triggered by a mysterious card from his father and a note to his mother that arrive at the home of his mother and stepfather in New Mexico, where Izzy has been living following his university disgrace. Returning to neighborhoods in Brooklyn and Manhattan, Izzy begins an arduous journey, both physical and spiritual, to find his father, or traces of his father, in order to find himself. Following the few leads he has, mostly from suspicious characters who knew Al, he finds the storage locker out of which his father ran his Manhattan bookselling business. Soon enough, Izzy steps into his father’s footprint, taking over the business, making the storage space his home, and continuing his investigation. Izzy works hard, networks, develops friendships on the street, and soon becomes a familiar presence among the Fourth Street tribe of book vendors. He takes every opportunity to find information about Al, and he becomes absorbed in the nature of his father’s life as remembered by others and both fantasized about and echoed by himself. He discovers a collection of sketches drawn by his father. He meets an artist named Goldov, who had written the note to Izzy’s mother. Goldov runs a gallery/museum specializing in the works of another artist, R. Galuth. One of the paintings by Galuth is of a woman who bears a strong likeness to a shy, young Jewish woman named Rayna whom Izzy meets on the street. She seems disoriented, and it turns out she is a runaway. Rayna cautiously allows Izzy to befriend her and shelter her. A strong relationship grows. They live and work together in the storage locker. It is clear Rayna has been abused in some way, but she won’t talk about it — or about her family. The glory of this book is in its allusive texture. Izzy, our narrator, is widely read in Jewish scriptures and midrash. His language is filled with references to such reading, and this technique sets his adventures and decisions into a rich context of religious lore and values. Similarly, stories Rayna shares, especially a version of the Purim story, work to the same end. We are all hidden within and revealed by the tales we tell — and retell. . . . Strength to Stand, by Sheyna Galyan. Yotzeret Publishing. 306 pages. Trade paperback $14.95. This is the second of Galyan’s Rabbi David Cohen suspense novels. Set in Minneapolis, it provides a Rabbi’s-eye view of life in a diverse North American Jewish community. Though Rabbi Cohen is central, the other major characters have truly major roles. Several of them are rabbis and spouses of rabbis. These characters face significant crises, at least one of which affects the entire community. As much as Rabbi Cohen is fulfilled by his Beth Israel pulpit and community activities, he is paying a tremendous price in the accumulated stress of the demands made upon him and what he expects of himself. It is hard to put family first, though he tries. His wife, Sara, has a diminished sense of her own identity and importance as the rabbi’s attention is always compromised by his calling. Their eight year old son, Ben, is plagued by being defined as “the rabbi’s son,” while the young twins are not yet ready to feel so burdened. Sara’s solution, for herself and for the relationship, is to move beyond being the rabbi’s almost invisible wife. She is drawn to the idea of the quasi-official role of rebbetzin, an active “first lady” of her husband’s congregation – a spiritual counselor to and leader of the women. But she is not fully prepared for important aspects of the role, and husband David is far from enthusiastic. Her well-meant initiative is bringing more strife rather than bringing them more closely together. While this issue creates an important plot line in the novel, the overriding one is the series of threats that have come to Rabbi Cohen’s good friend, Batya Zahav, the female Reform Rabbi of Temple Shalom. The verbal assaults, which come by letter, by phone message, and by email, are extremely frightening. As they become more and more intense, local law enforcement has a reason to investigate and protect Rabbi Zahav. She is, as one might expect, a woman who needs to feel in control. It is not like her to request or accept protection. Yet more and more she is forced into that position. The danger is real, and she has the mixed blessing – in this situation – of being married to Israel-born police sergeant Arik Zahav. Author Galyan skillfully balances attention to her different plot lines, along the way providing a detailed portrait of Rabbi Cohen’s daily work. A continuing issue threaded through this tapestry is an unmarried congregant’s request for some fairly significant changes to make single members more welcome and more engaged in congregational life. Like most congregations, the one led by Rabbi Cohen is family oriented, and singles almost always feel out of place. Batya calls David about her hate mail even before she tells her husband. She is reluctant to tell Arik, or to make a “big deal” out of it, because she fears he will go overboard in attacking this problem. Soon, Batya’s problem is David’s, and he is drawn away from his routine to assist her in thinking matters through. More and more, the frightening messages paint her as someone evil who needs to be destroyed. Is it because she is a Jew? A Jewish woman? 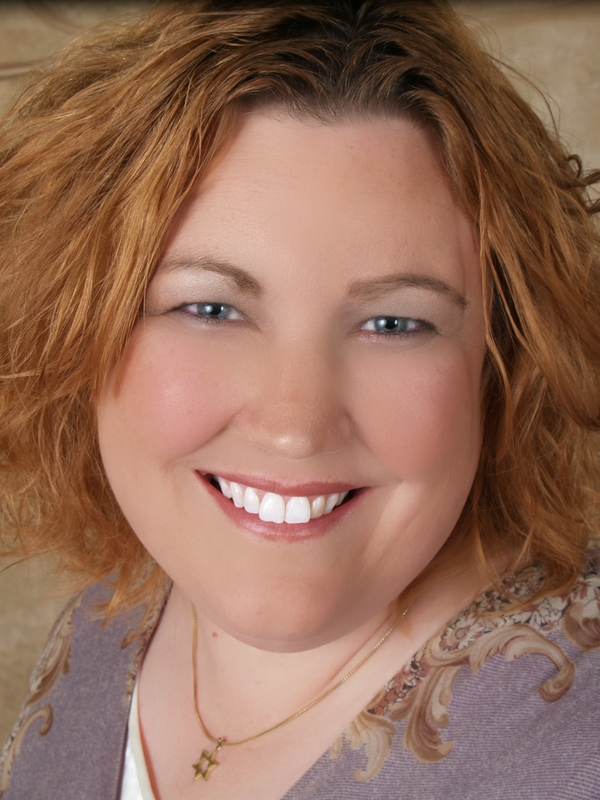 A Jewish woman rabbi? Is it simple anti-Semitism or something else? Interfaith relations goals bring David to speak at a Lutheran church. He presents himself as a “religious Jew” surrounded, at this time of the year (Chanukah) with the gift-giving rituals of Christmas and the smiling “Merry Christmas” that he finds so upsetting. He explains, using the Chanukah story, why this is such an uneasy time for most Jews – a challenge to their identity and values. He describes the enormous pressure to distort Chanukah into a Christmas wannabe. He makes a plea for continued dialogue so that the various neighboring religious communities can learn the “intentions, motivations, and aspirations” of the others. David’s talk goes fairly well, though he does receive some rude responses. The issue of majority insensitivity is reinforced when, as they do every year, Sara’s Christian paternal grandparents send Christmas cards. Galyan leaves it for the reader to link (or not) David’s experience in the church and the hate mail that Batya has been receiving. Soon, she is “gifted” a dead mouse and then a doll that looks like Batya with a bullet hole in its head. Such harassment and intimidation brings more aggressive police action. The author introduces a third rabbi. The Cohens’ friends, Rabbi Eli and his wife Bev, visit during Chanukah. 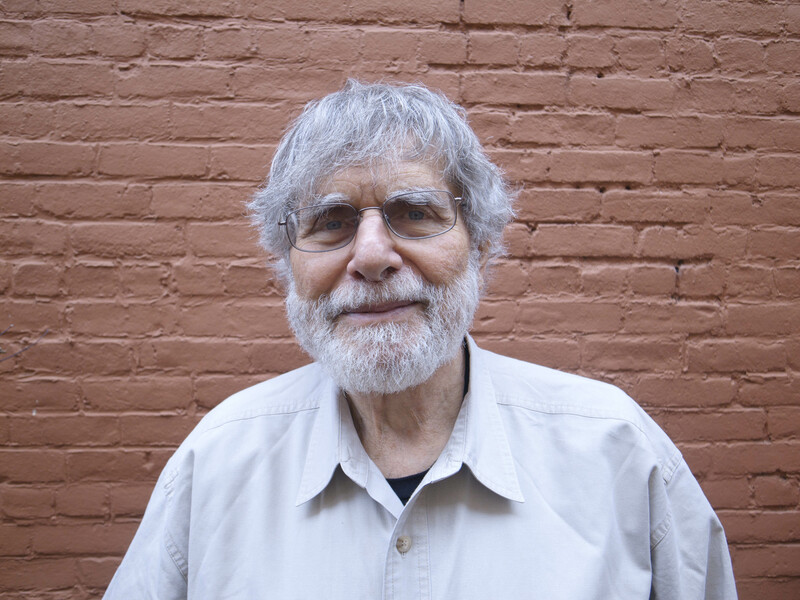 Eli was David’s rabbinical school classmate and they have remained close ever since – though David’s pulpit is in Washington state. Eli joins the team effort to comfort and aid Rabbi Zahav and her husband. He also serves most usefully as confidant and exemplary counselor for David. Eli temporary fills the bill of the local “rabbi’s rabbi” that he insists David – and every rabbi – should seek. Sara’s friend and confidant is Talia Friedman, the wife of a rabbi who teaches at several local universities. She tells Sara about the network of rebbetzins and how they help each other to develop the attitudes and skills to succeed. Halfway through the novel, Chanukah begins. The following chapters intensify Galyan’s portrait of Jewish family and community life. We appreciate the Cohens’ hosting efforts, learn from their visitors how to be good guests and not pests, and savor the special character of a Shabbat meal. We see David interact with a potential convert, hear him give a sermon, and respect his adroit way of working with synagogue staff and occasionally troublesome lay leaders. 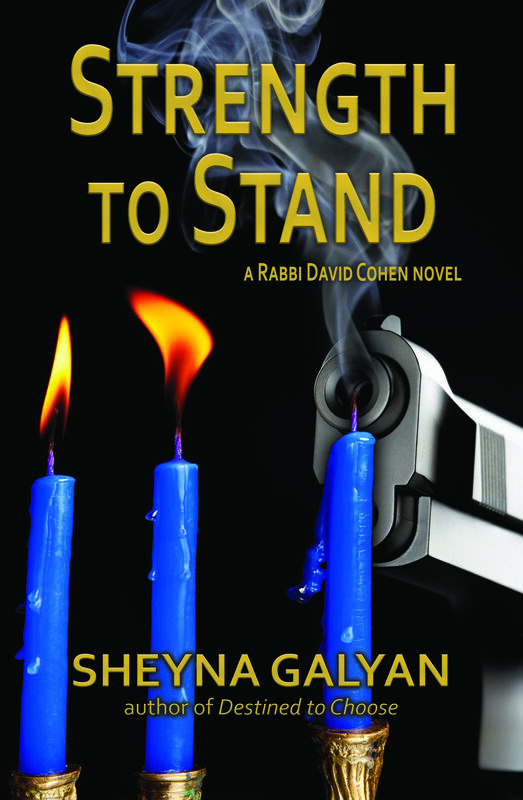 The police investigation of Batya’s fearful dilemma takes a surprising turn (involving yet another rabbi), and as it moves toward a resolution, so do the novel’s other concerns: Sara’s need to define herself, David’s need to find balance in his life, and the Jewish community’s needs to enhance its relationships with other religious groups. 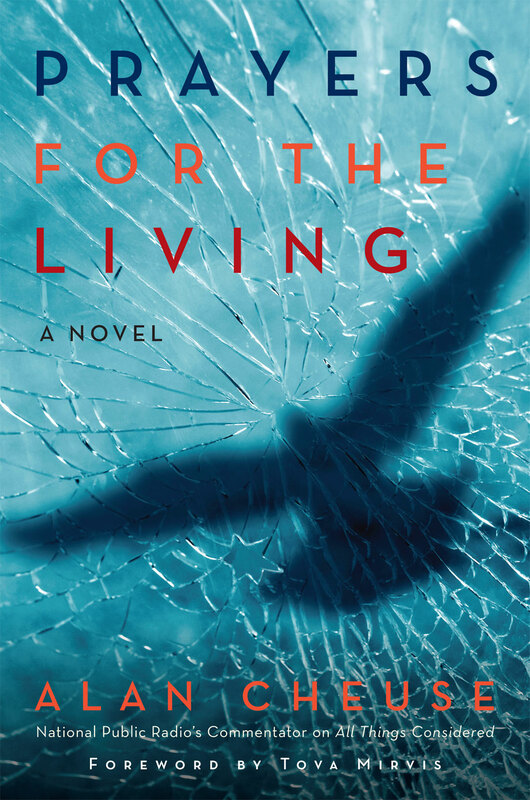 Sheyna Galyan offers a sophisticated blend of insight and entertainment; suitably complex, flawed, and yet commendable characters; well-developed action and suspense; and an authoritative rendering of synagogue-centered Jewish life. This is a very fine book group selection and teaching text. This review appears in the September 2015 issues of Federation Star (Jewish Federation of Collier County), L’Chayim (Jewish Federation of Lee and Charlotte Counties), and The Jewish News (Jewish Federation of Sarasota / Manatee). Minotaur Books. 304 pages. Hardcover $24.99. This page-turner of a mystery, set in an ultra-orthodox Jewish community, brings a mother and daughter together at last. It would be hard for author Julia Dahl to match the impact of her novel from last year, Invisible City, let alone provide a fresh experience with a story that mines a similar milieu: the mysterious death of a woman in New York’s Hasidic community. However, she has done it — in part by having left the door open for a continuation of the earlier work’s underplot: a young woman’s quest to find the mother who abandoned her as a baby. One would suspect that Run You Down was in development even before Invisible City was published. 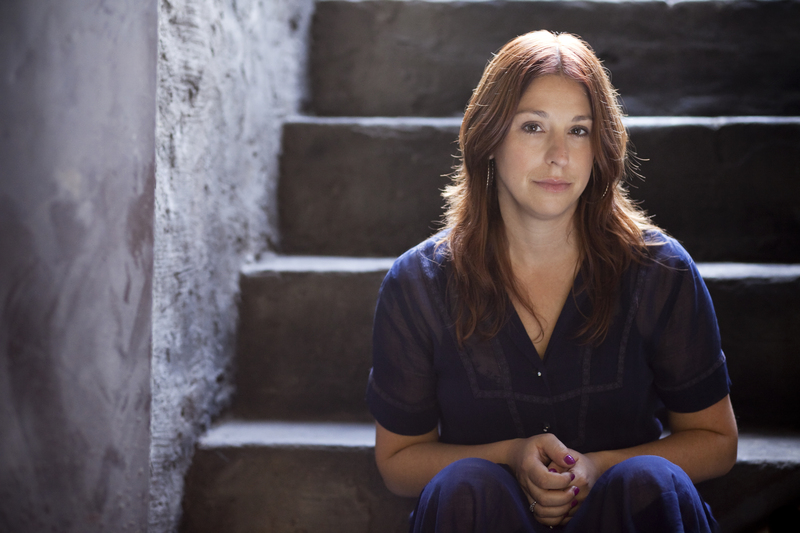 In the later book, tabloid stringer Rebekah Roberts, a half-Jewish woman raised in Florida by her Christian father, Brian, has taken a step up the ladder at the New York Tribune. She’s doing rewrite, an indoor job, rather than chasing around the city investigating possible stories. Rebekah is also fighting a severe bout of depression in the aftermath of her first major assignment. Rebekah agrees to meet Levi, a man from the Haredi (extreme orthodox) world. Levi’s young wife, Pessie, has recently died, but he suspects something has gone wrong with the investigation of her death. (Echoing the circumstances in Invisible City, Pessie was rushed to the funeral home without an autopsy being done. )Levi can’t find out how she died . 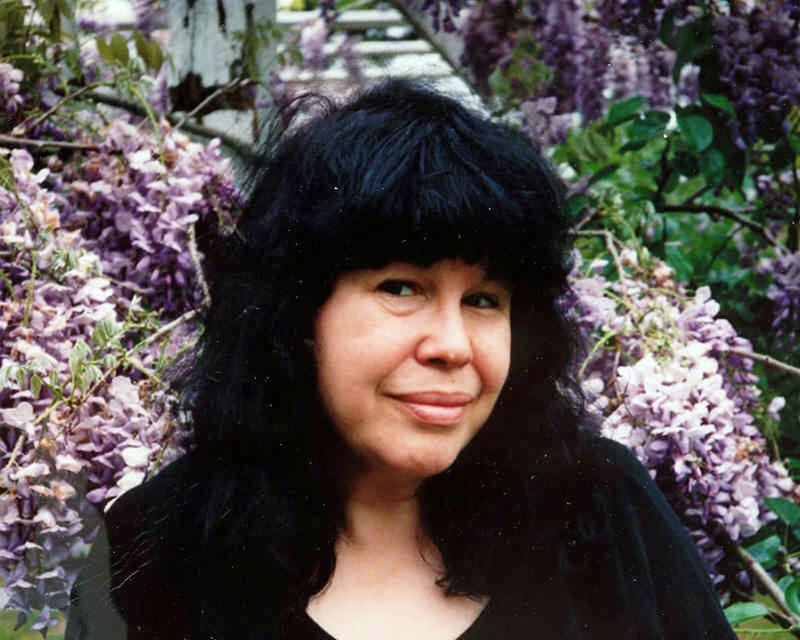 . .
Marge Piercy’s nineteenth collection of poetry—to go along with her seventeen novels—celebrates the working-class roots of a fierce American writer who became a voice at once strident and sensitive for social justice, the value of work, and humanity’s place in the embracing, injured natural world. Her poems are often lean and tough, with sharp juxtapositions of words and images challenging the reader’s imagination and confronting complacency. The book is divided into six sections, and in the first three Piercy’s references to her Jewish identity are sparse and defensive. In “City bleeding” she talks about learning to survive on Detroit’s “ashgrey burning streets / when as a Jew I was not white yet . . . .” Judaism seems a troubled reminder, in “What my mother gave me,” as the writer remembers “how cats would circle / your feet purring your Hebrew name.” In a prose poem, she remembers “feeling very alien, feeling very Jewish and judged.” She remembers her mother telling her not to putJew on a job application in “My time in better dresses”—Jewishness as a burden.